Semi-soft, water activated moist cake makeup. 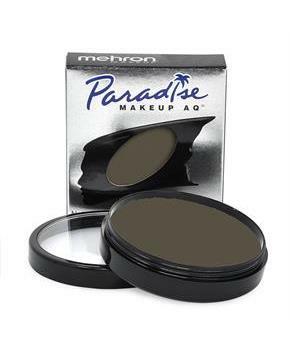 Paradise AQ Makeup includes aloe and chamomile and the enriching emollients glycerin, avocado oil, and cocoa butter, so it is safe and gentle on skin. 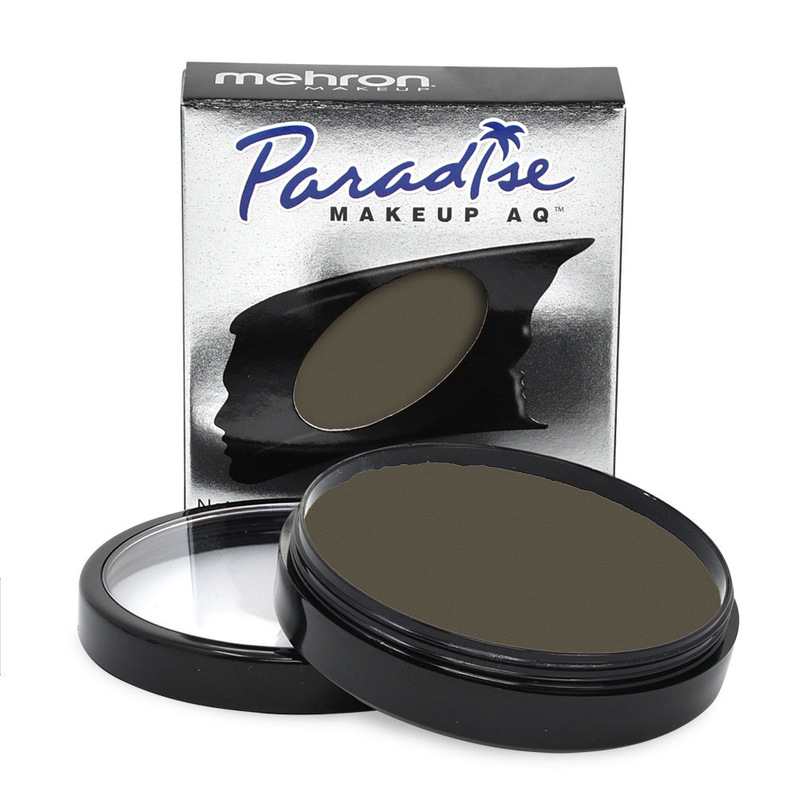 Paradise AQ Makeup has a richer, more vibrant, color-saturated coverage than ordinary makeup yet it's water-soluble. Easy soap and water removal! 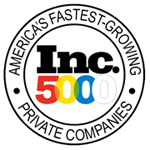 Great for body painting with a wide selection of dynamic colors.